‘Mattie’ Reney has not been a household name in County Galway but his omission from many of the official commemorative events that took place across the county and city in the 1916 centenary year is to be regretted. 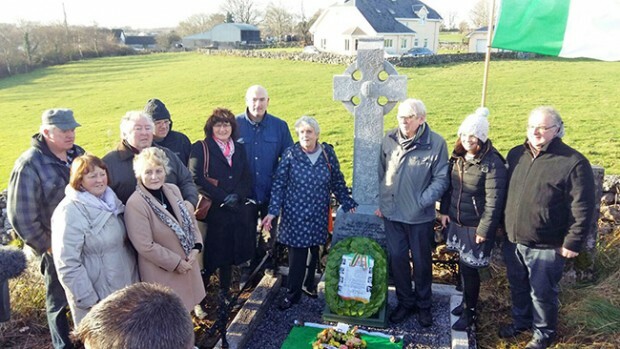 GALWAY SINN FÉIN held a wreath-laying ceremony at the grave of Volunteer Martin ‘Mattie’ Reney in the Old Cemetery at the Weir, Kilcolgan, on Saturday 17 December. They were joined by members of the O’Dea, Van Strien and Ó Ráinne families from across Galway and Connemara, all with close family links to the fallen Volunteer. Martin’s nephew, Colga O’Dea of Claregalway, laid a wreath on behalf of the families. Martin ‘Mattie’ Reney was born in the Weir, Kilcolgan, in 1893 to parents Michael and Margaret Reney. He was the second-youngest of 10 children and he worked with his father, who was a boat-builder and small farmer originally from Leitir Caladh in the south Connemara Gaeltacht. Martin was among those who rose with the Clarinbridge Company during the 1916 Easter Rising in east Galway under the command of Liam Mellows. He took part in ambushes on both the Clarinbridge and Oranmore barracks on Tuesday 25 April 1916 but was badly wounded in an exchange of fire with members of the Royal Irish Constabulary. He died some weeks later as a result of the wounds he received in battle. “I nDíl Chuimhne Mháirtín Uí Ríoghna a fuair bás i seirbhíseacht na hÉireann fé bhealtaine cúigeadh lá déag 1916 in aois cúig bliana ar fhichid. 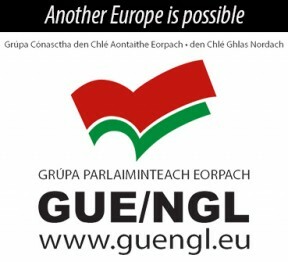 Saighdúir do Phoblacht na hÉireann. 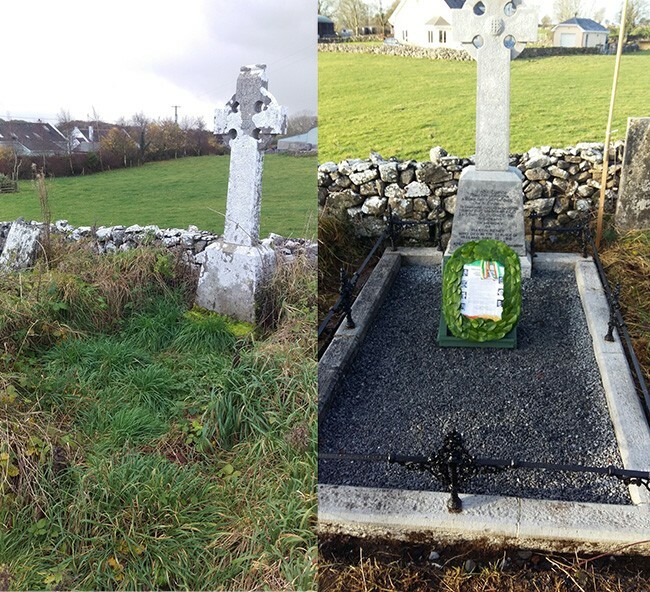 Some local activists have recently done Trojan work in cleaning up Martin’s grave and endeavouring to raise awareness about the role he played in the fight for Irish freedom. They plan to hold a major commemorative event in May 2017 to mark the date of his death. Anyone interested in working on this project or has information regarding Martin ‘Mattie’ Reney is asked to e-mail [email protected].